The facility offers ample car show parking and is a great location! Annual Chillin’ and Grillin’ Picnic Charity Event and People’s Choice Car Show! Come join us after 10:00am, for a fun filled day with family, friends and beautiful BMWs.BBQ Lunch and coolers of ice, lemonade, ice tea and water will be provided. Please bring your own beer, wine or champagne (hard alcohol is not allowed at any county park). Members, Associates, a guest and children under 12 eat for free … Non-Members: $10.00 per person. More information to follow in the next issue of the Flasher! We will have great items for a raffle, and a few surprises along with our 50/50 cash Raffle! The BMW CCA Foundation Tire Rack Street Survival Teen Driving Program will benefit from your generosity! your name, number to attend (and if any children under 12) and member number. Please mark your busy calendar and join us for a fun day of great food, great cars and great friends! If you would like more information on the MORIKAMI MUSEUM: click here: Morikami Museum and Gardens There are opn on Sundays. Well, it is that time of year, Spring is here (at least in Florida). 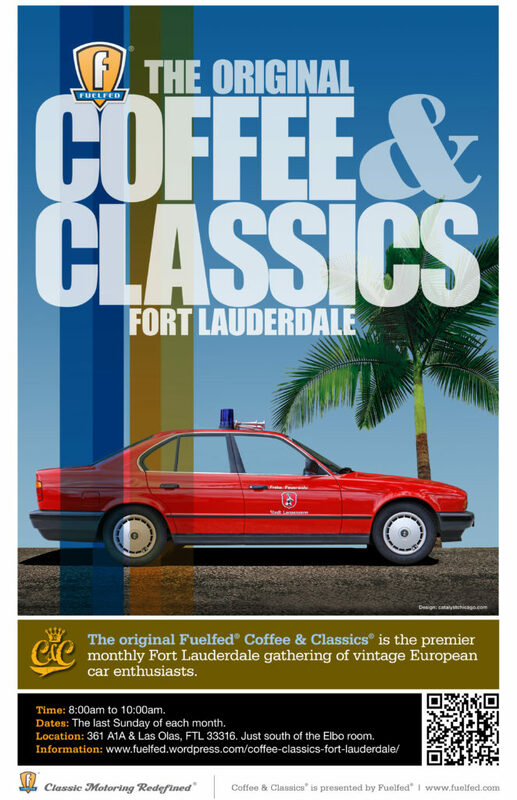 The 5th “Ride to the Ranch: sponsored by the First Coast Chapter BMW CCA will be here soon. The 19th of May to be exact. I know it is a long drive for the members, but we would enjoy having as many of you attend as possible. One thing to know is that this is a no cost event. 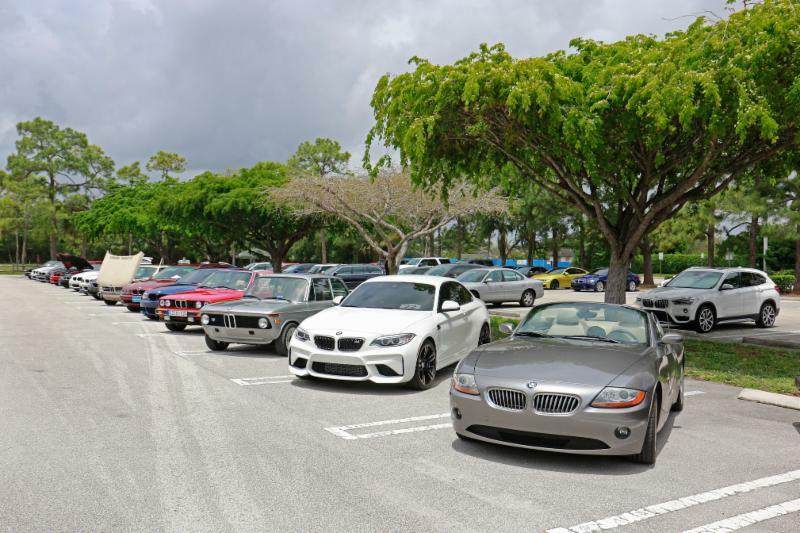 The cost is being shared by the Florida BMW CCA Chapters. Since the event is on Saturday, everyone is welcome to come down on Friday if that would work better for you. There are hotels nearby in Lady Lake, The Villages, Leesburg, and Belleview. If you want to be “adventurous”, you are welcome to camp out for the weekend. With 500 acres we have plenty of space to do so. Below are the specifics regarding the cookout. All Day Saturday, come early and stay as long as you like. Lunch will be served around 1:00 to 1:30 PM. A scenic drive in the area for those who want see the sights around the area. A map will be provided. A Poker Run of around 45 minutes to an hour in length beginning at the ranch and ending back at the ranch. Buy in will be $10.00 per participant with 50% going to the winner and 50% to the Ronald McDonald House. A tour of the “Carriage Museum” located just down the road from the ranch. This one is still up-in-the-air as I need to meet with the owners this coming weekend. If you have ANY questions, feel free to contact me via e-mail or phone.